You Can Make a Difference – Donate with Matching Gifts! They have supported our Country with years of service to ensure our Freedom, and now its time we give back to them!  Over 1 million vets have trouble transitioning after service, and with your donation, you will be supporting Hire Our Heroes to fulfill its mission to help Veterans all over the Country transition, prepare, and achieve success in post service employment. HOH is working with Matching Gifts Donations to empower employees to give back and take part in supporting the Veterans of our Country. With over 2,000 companies participating, Matching Gifts grants employers to match, double, or even triple the donations of its employees. Find out if your company takes part in Matching Gifts and make your donation by clicking the Corporate Match button below. What are Matching Gifts Donations? Many companies encourage their employees to donate to tax exempt charities by offering to match, double, or even triple the original donation of the employee. When clicking on the Corporate Match button above, you will be brought to a form where you fill out your information to donate. Start by selecting your company from the drop down menu, where you will select your employer from the list to request Corporate Matching Gift. Proceed in the process of filling out the remainder of the form and submit. An email will then be sent to the donor from Independent Charities of America (ICA) to confirm the donation. A second email will be sent to the donor from a 3rd party processor with simple instructions on how to complete the transaction. What if your Employer Doesn’t have a Matching Gifts Company? If your employer does not have a Gift-Matching program, request the Personnel Department to start one. See Matching Gifts Corporate Match donation form for contact info. *See more about the Matching Gifts process and info about tax deductions, receipts, contact info, etc. on the Matching Gifts donation form. *Matching Gifts website uses a third party (GiveDirect) for a secure transaction.